Many dog owners take pride in the breed of their dogs. Some people will even go so far as to buy items that show off their pride for that specific breed of dog. Different breeds were bred for specific reasons. For example, back when dog-fighting pits were common and legal, Staffordshire bull terriers became incredibly common as people bred and trained them to be both vicious as well as manageable. Nowadays, these dogs make loyal and intelligent dogs for the whole family. However, as with any other dog that was bred for a specific purpose, the Staffordshire bull terrier has its own issues to deal with. Some of these issues can result in veterinary bills that can quickly burn a hole in your wallet. Thankfully, there are dog insurances designed to cover specific breeds of dog, such as the Staffordshire bull terrier. Pet insurance can be compared to health insurance for humans. Pet insurance will cover the costs of some medical procedures that your pet might need. Some pet insurance policies will also cover up to 80% of your veterinary bills and some routine veterinary procedures such as annual vaccinations. Some places will offer pet insurance that is tailored to a specific breed of dog. For example, Staffordshire bull terrier pet insurance is designed to cover the injuries that a Staffordshire bull terrier might sustain from picking a fight with another dog. After all, these dogs were bred to be pit-fighting dogs, meaning that aggression was considered a favourable gene. This means that your Staffordshire bull terrier might be a little more than eager to pick a fight with a dog that gave the wrong look to your dog. Another benefit to investing in pet insurance that has been tailored to your breed of dog is that many purebred dogs are at a higher risk for hereditary illnesses. 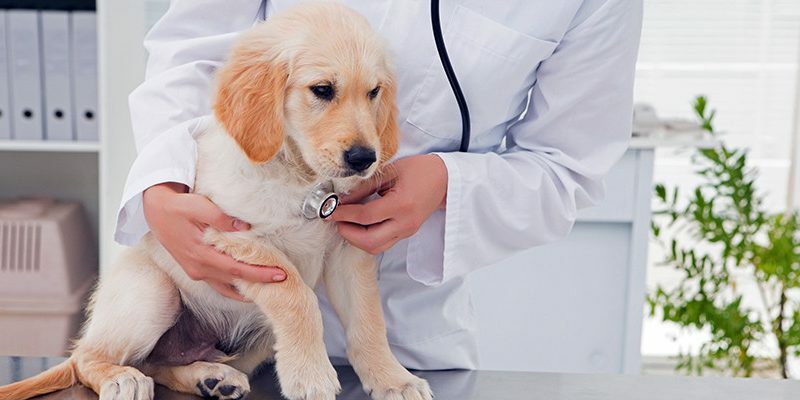 Pet insurance that is directed towards a specific breed will often cover the costs of procedures associated with that breed’s hereditary illnesses as long as they fall within the guidelines of the insurance policy. For instance, Staffordshire bull terriers are more susceptible to cataracts, mast cell tumours, and distichiasis. All of these conditions will cost you money in a veterinary procedure or even multiple procedures as well as the cost of medication for the post-operative care of your dog. Without any pet insurance, these procedures can easily add up to be thousands of dollars. If you are unprepared to spend this kind of money, it can leave you feeling at a loss. No dog owner wants to be unable to afford the care that his or her dog needs, especially when you have known your dog for over 10 years. In many cases, it is often best to invest in pet insurance for your pet, especially when you have the option to choose breed-specific insurance plans. Being able to afford the necessary procedures that your dog might need will not only be easier on your heart and your wallet but it will also provide you with more time to spend with your beloved Staffordshire bull terrier at the end of the day.